25% Off Biofeedback Certification Courses at The Quantum Academies! 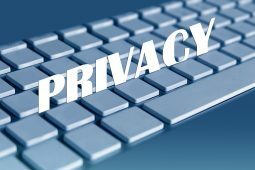 Spyware, Malware, Browser Hijacking, etc. 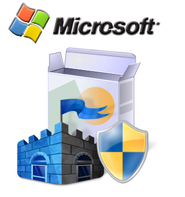 Has your computer slowed down dramatically after installing Microsoft Security Essentials? 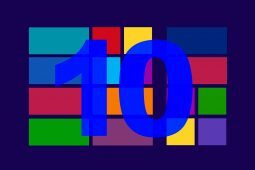 Did you recently install Microsoft Security Essentials to protect your computer, and right after installing it, your computer slowed to a crawl? Well, the good news is, you’re not going crazy. It is completely possible for this to happen. Why? Because for some reason, Microsoft made it so that if you are running MSE on Windows XP, MSE only needs 256MB of RAM to run. BUT (and that’s a BIG BUT! ), if you’re running Windows Vista or Windows 7, then MSE requires a whopping 1GB of RAM! That’s how much RAM a lot of people have in their whole system, which means there would not be any RAM left to run the OS, never mind run any additional programs. Windows 7 alone needs 1GB of RAM to run. So if you have WSE installed or want to have it installed, then you need at least 2GB of RAM just to run WSE and Windows 7! Since that’s the case, if you’re running Windows 7 or Windows Vista, make sure you have at least 3GB of RAM, preferably 4GB, if you want to have MSE as your security suite. Just a little FYI for ya! I just had a client who was infected by this nasty spyware. No, it was not a virus. It was spyware acting like an antivirus program. There is a malware out there that makes itself look like it’s the XP Security Center, but it’s not. It’s malware and will tell you that your computer is infected with a virus. The real XP Security Center will never tell you that your computer is infected with a virus because it is not an anti-virus program. It only monitor’s your security software, which includes your anti-virus program. In any case, the way to remove it is by downloading Malwarebytes’ Anti-Malware. I have a SCIO buyer for you! 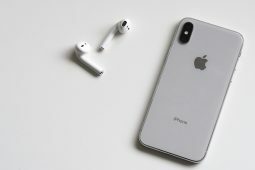 Do you have a SCIO EPFX for sale in the USA? If so, email me immediately. I have a possible buyer for you! 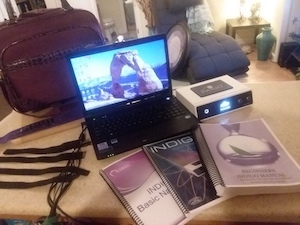 System 39: Quantum Biofeedback Indigo with a Quantum Computers Laptop and 3 Indigo Manuals, PLUS some BONUSES! 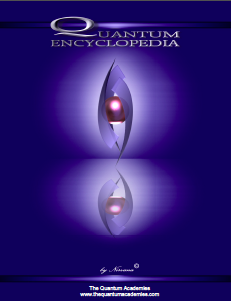 Get immediate access to the first 315 pages of Nirvana Zarabi-Smith’s famous Quantum Encyclopedia book and get 10% OFF! Now compatible with iPad and Android tablets! 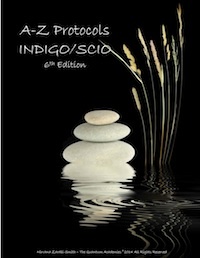 Get immediate access to the first 100 pages of the 6th edition of Nirvana Zarabi-Smith’s incredibly useful A-Z Protocols book and get 10% OFF! 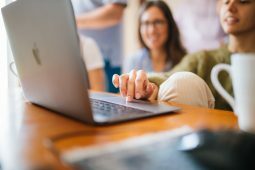 25% OFF Biofeedback Certification Training! Have you been yearning to get certified as a biofeedback professional? Would you like to deepen your biofeedback knowledge so you can get the most out of your device? LIMITED TIME OFFER of getting 25% OFF of Nirvana Zarabi-Smith’s amazing Biofeedback Certification Training Program! Do you find personalized ads on your smartphone “creepy”? Here’s how to opt-out. Is your Mac slow? Here are the 6 top ways to speed up your Mac!